It may soon be the season to be jolly, but I know it will also be the season for predictions. Every year, about this time, there begins a small flood of “Year-end wrap-up” articles and “Predictions for the coming year” articles. Wrap-up articles are often interesting, summarizing things that actually happened during the year that, in retrospect, are worth noting. In contrast, Prediction articles list expectations for things that haven’t happened yet. 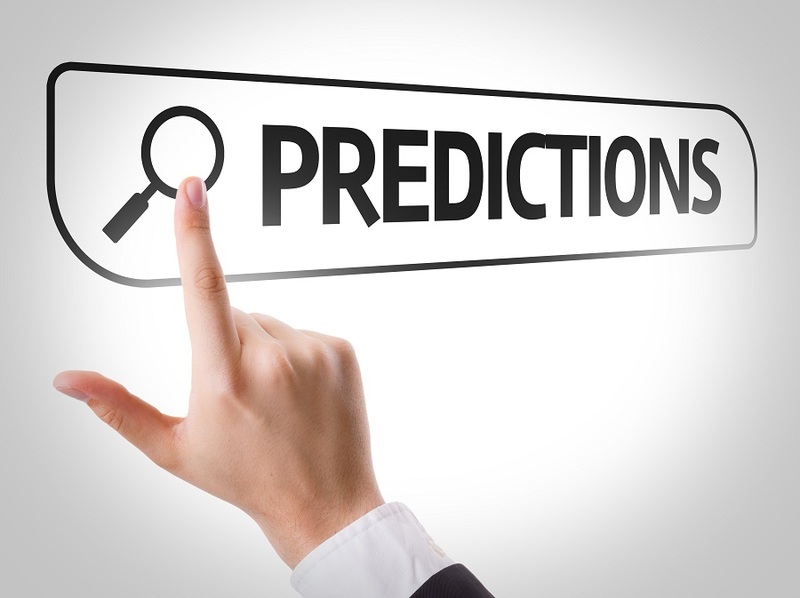 Prediction articles are easy to recognize – particularly if they have the word “predictions” in the title, but they may have slight variations of these words, such as “Trends for 2017” or “5 developments to watch in 2017.” Whatever the exact wording of the title, they are all basically the same thing: a prediction of the future. Sometimes it is amusing to look back at past predictions, to see how accurate they were (think shiny metallic suits, or flying cars) but unless you are a historian, it is probably of limited current value. For business marketing purposes, though, a review of current and very recent predictions might turn up some ideas and elements that you may have overlooked – and possibly should be in your marketing plan. Content marketing: There is no question that there is a strong movement underway from “push” marketing, which includes broad market advertising and other outbound messaging, towards “pull” marketing, that depends on connecting with and capturing individual potential buyers at the time they are researching and considering an upcoming purchase. Content marketing is a key element of pull marketing that provides useful information to potential buyers to educate them and start them on the path to working with you to solve their challenges. We have been extremely successful helping technical companies implement content marketing as part of improved marketing programs. Big data: Many of our clients are working with us to capture more useful data about their potential customers, such as how people are finding and navigating their websites. Despite having websites for many years, many companies we speak to have gained little knowledge about which pages of their site are most and least useful, for example. The idea of big data does not require the use of a super computer; a first step to improving marketing and sales results is becoming aware of the data you have, and mining it for potential improvements. Marketing automation: Many companies are starting to understand that they can achieve better results by keeping track of where individual potential customers are in their buying process, and providing appropriate messages for each that match their needs. Where they sometimes get stuck, however, is moving forward with such a program because they worry that it will require too much staff time or effort. The truth is, this problem can be addressed efficiently with marketing automation software that will allow their staff to work on the highest-value activities. We have been implementing automation with clients that want to get started with this kind of improvement. Mobile marketing: Many B2B companies have underestimated the impact of mobile technology on their purchasing processes. Yes, it is truly unlikely that a buyer for technical products is checking on their phone whether your business is nearby when they are on their way home. But, it is also true that potential buyers, and their staff and managers, are technically savvy, and could be pulling up your information in the middle of a hallway meeting. At the very least, the information on your websites must be mobile-friendly to support these informal information flows as well as the more formal traditional methods. Social media marketing: Whether or not technology companies have a formal social media program, their employees and customers are already active on these platforms. We have been actively helping our clients strengthen their presence in these channels, and provide guidance to their staff about appropriate behaviors as a starting point. They quickly find that the ability to amplify and target messages very effectively in these channels can greatly increase the effectiveness of their communications – both in terms of general awareness and thought leadership, as well as in terms of specific announcements and events. In this case, then, the prediction of that digital marketing survey was quite accurate from our perspective. These topics were indeed the hot topics this year, and moreover, there was significant progress this year in implementing improved practices and gaining the rewards of the effort with in-year results for our clients. If your marketing plans do not include strong efforts in digital marketing, then contact us to see if we can help you take steps in this direction. 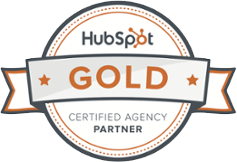 Digital marketing is here to stay, and is already providing tangible benefits. Or, you can wait and see what is on next year’s list of predictions! Kevin is the Vice President of Account Services at LRG Marketing Communications.